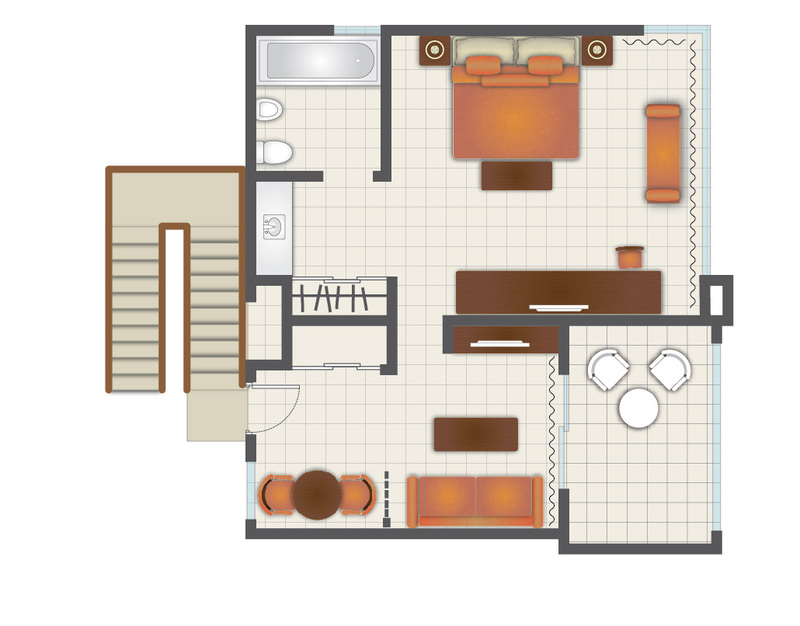 These 6 Junior suites, 45 m², are very cozy, spacious and functional. 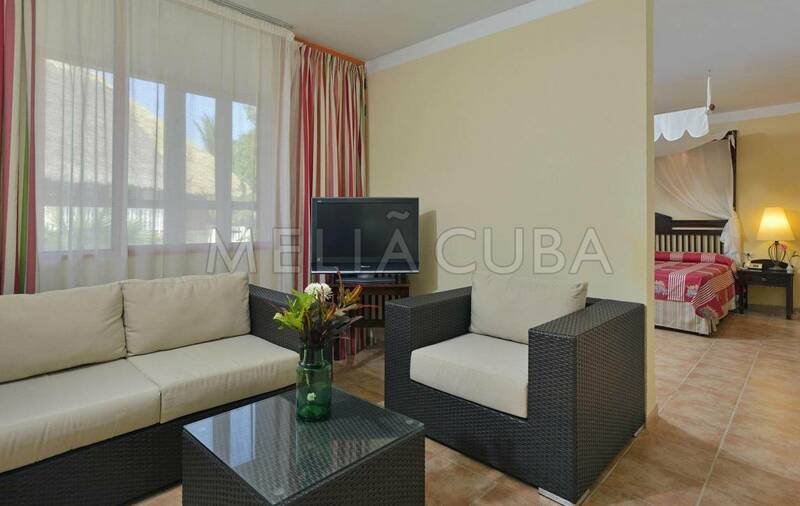 Comfortable and flooded with light and color in a natural surrounding of exotic beaches. 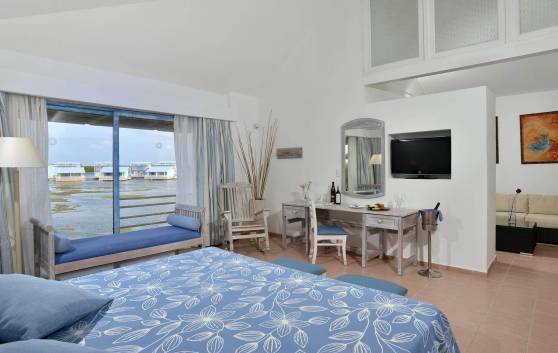 Our 168 magnificent Classic rooms (32 m²) are highly comfortable, spacious and functional. 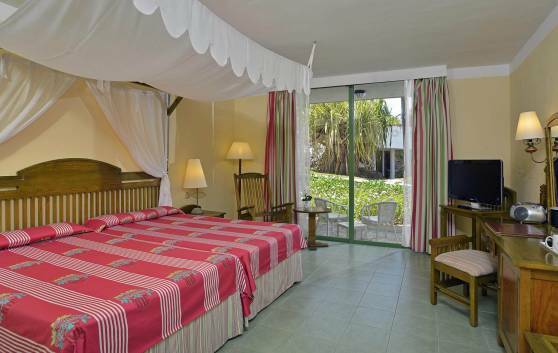 Flooded with natural light and bright colors from the surrounding tropical vegetation and sugar-white sand beaches. A unique sojourn in a tropical paradise is at the grasp of your hand in one of our 62 beautiful GRAND PREMIUM room lagoon view (32 m²). Highly comfortable, spacious and functional. 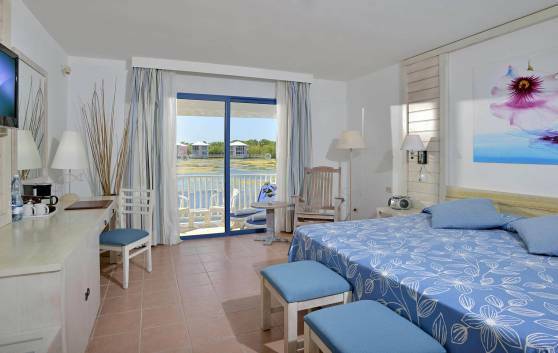 Where tranquility is a way of life, these 2 Junior Suite Lagoon View (45 m²) have been provided with all modern comforts, elegance and beautifully decorated in harmony with the tropical surroundings. 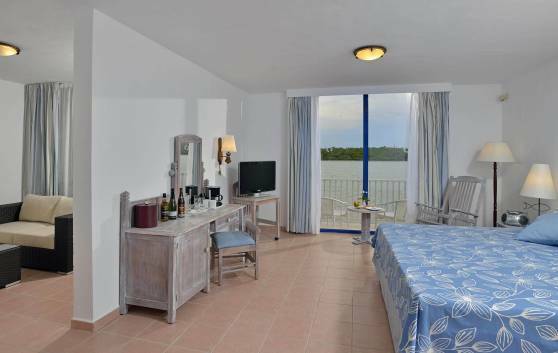 In perfect harmony with the surrounding pristine vegetation, stand these 12 Grand Suite Lagoon View, (55 m²); spacious, highly comfortable and elegant.